When children feel warmth from their caregivers, they can relax and learn. 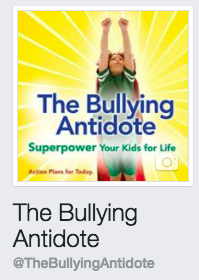 This chapter discusses how warmth is blocked and how to open avenues. Q: Did you grow up in a warm family or one that had a lot of emotional distance? Describe the dynamics. How did your family climate help you or hinder you? Q: Was your family tone more joyful or fearful? 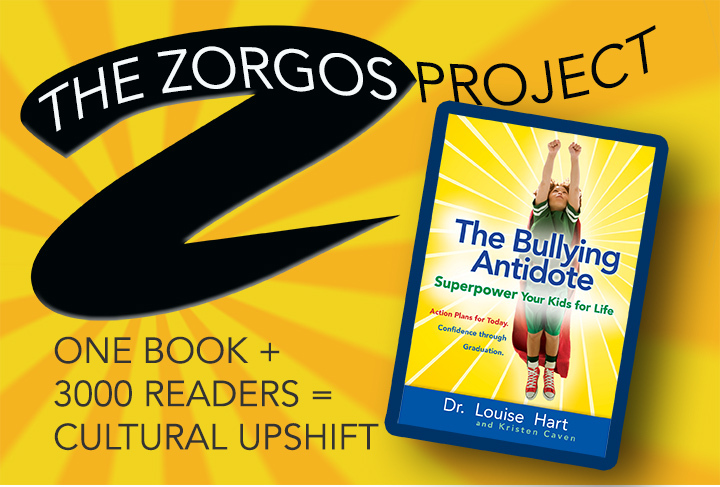 How did that affect your subconscious programming? Q: Have you ever caught yourself “parenting on automatic?” What happens when you become aware of what you are doing, what messages you are giving? 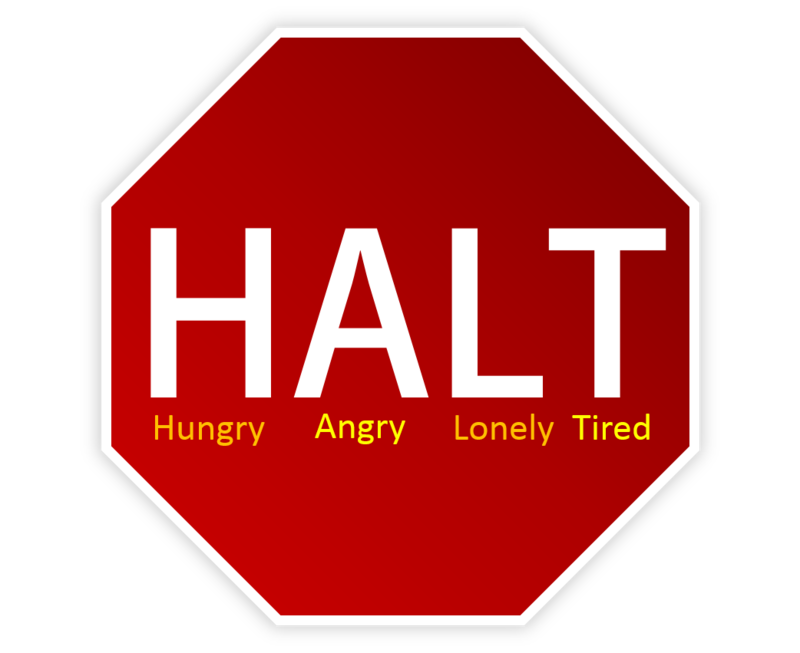 HALT stands for hungry, angry, lonely, or tired… check for all of these things when emotions are getting out of hand. Q: When a child is hungry, angry, lonely, or tired, they need to get their needs met before making any progress. Is this also true for adults? Q: What are some positive ways you engage with your kids?